Last week, Governor Mike Pence of Indiana signed what is clearly discrimination into law in the Hoosier State, which should probably now be affectionately called the Loser State. The law, called Religious Freedom Restoration Act (RFRA), makes it legal to deny service to an individual because of the business owner’s religious beliefs. While this could apply to a number of beliefs, it is very clearly meant to target the LGBT community. “But hold on,” some say. “Don’t the US government and 19 other states have similar laws? Why are we beating up on Indiana for this law?” Those questions, however, are ill-informed. The law in Indiana differs in several ways from the laws in 19 other states and the federal law. First, the Indiana law allows for-profit businesses to claim the right to “the free exercise of religion.” That’s right, not just individuals or churches, but everyday businesses aimed at making a buck. Only one of the 19 other states contains similar language, and that’s South Carolina. Even some the most socially conservative of states, like Louisiana, specifically exclude for-profit businesses. 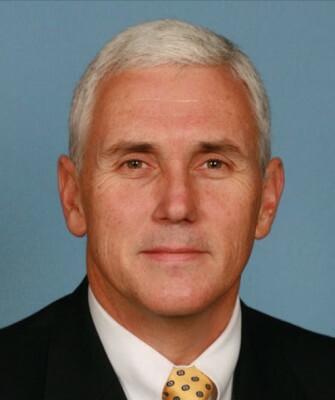 Second, Pence’s discriminatory RFRA allows a person or business that claims their “exercise of religion has been substantially burdened, or is likely to be substantially burdened” to use this law as legal defense “regardless of whether the state or any other governmental entity is a party to the proceeding.” The only other state with similar (though not exact) phrasing is Texas. 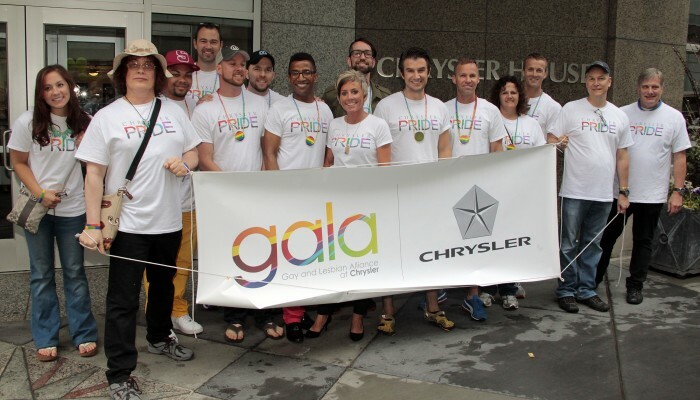 Perhaps the biggest problem is that Indiana does not recognize LGBTs as a protected class under anti-discrimination laws, so while businesses can’t discriminate based on race or religion, they can very easily ask a gay couple to leave a store because they are holding hands or refuse to sell them a product because they have a child in a stroller together. Also, I might mention here that the idea that religious freedom needs to be “restored” is ridiculous, but the phrasing was no mistake, as lawmakers were building off the irrational fear that the “gay agenda” is to wipe this country of its freedom of religion, or, more accurately, freedom to be Christian and nothing else. Now, Subaru, which has a plant in Indiana, has come out against Pence’s new law, recognizing it for what it is: discrimination. It is my hope that other automakers, especially those with facilities in Indiana, such as Toyota, will make similar statements and even make clear calls to action to Governor Pence. A number of non-auto industry businesses and public figures have also spoken out against Pence, and already a number of companies have announced they will reduce the amount of business they do in the state or get rid of it all together, as long as this law stands as is. In just the short week since the act was signed into law, major conventions have been cancelled and rescheduled to be held in more inclusive states, and several politicians have barred their cities and states from going to Indiana on the government’s dime. The message from all around is very clear. This law is discrimination at its very core, and as long as it stays on the books, the state of Indiana—and Mike Pence’s political career—will continue to suffer.